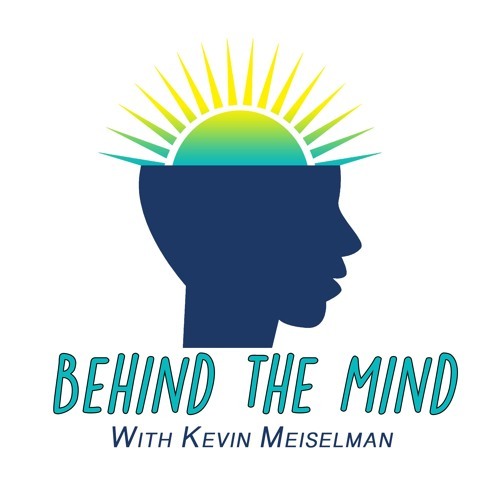 On the premiere episode of Behind the Mind, former NHL goaltender Clint Malarchuk shares his story. In 1989, Clint survived one of the most gruesome injuries in sports history, but hit the ice again just 10 days later. He didn’t know it at the time, but that decision would have serious repercussions on his mental health moving forward. He ended up living with undiagnosed PTSD for almost 20 years, before attempting suicide in 2008. He survived yet again, and ever since, he has been a mental health advocate, trying to prove that it’s OK to have a mental illness and encouraging those in pain to seek help. *I apologize for a few moments of static with the phone interview, but please get through it as this entire story truly is incredible. Also, the show logo will be out ASAP, the one you see here is just a picture from Google for the time being. I can’t wait to hear feedback from all of you and I hope that this episode inspires! Thanks and enjoy!